Grant Kerr was born and raised in Alberta, where he watched and played hockey as a youngster. 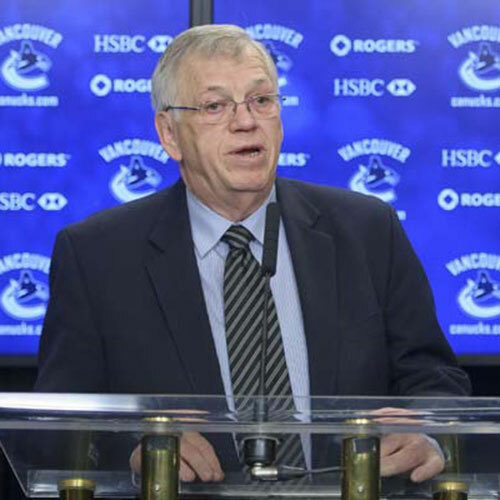 Kerr moved to Vancouver in 1964 where his first assignment as a cub reporter was to cover the Vancouver Canucks of the Western Hockey league for the Columbia newspaper. While on that beat, Kerr became a close friend of team GM Max McNab, who taught the young writer the facts on coaching in professional hockey. In 1977 Grant got into coaching his sons at the North Shore Winter Club and it obviously became a passion with Kerr as he has been heavily involved in that aspect of that game ever since. 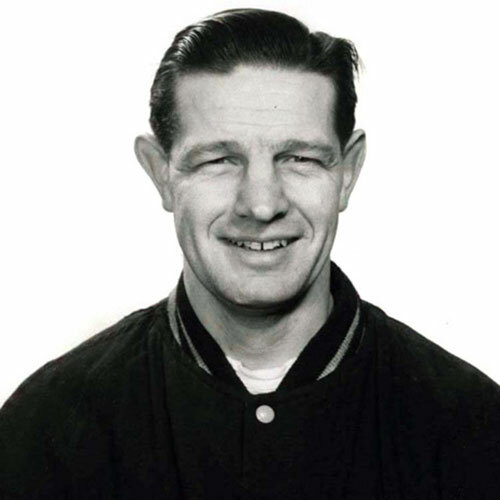 Though he held down a full time position as a journalist and correspondent with the Canaidian Press, he still managed to find time to coach and manage minor hockey. 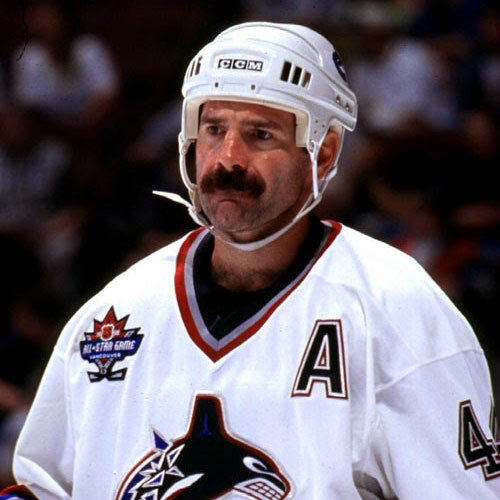 In 1992 he moved on to guide the Junior B Coquitlam Warriors, also had coaching jobs with Pacific International Junior B Port Coquitlam Buckaroos and the North Delta Flyers. Grant has been involved since conception of the BC Hockey’s Major Midget program with the Vancouver North West Giants as coach and presently grooming many young aspiring hockey players into the junior leagues. On the media side, he has covered the Olympics and other world class sports events and in doing so, has had the opportunity to attend coaching seminars across Canada, United States and Europe. 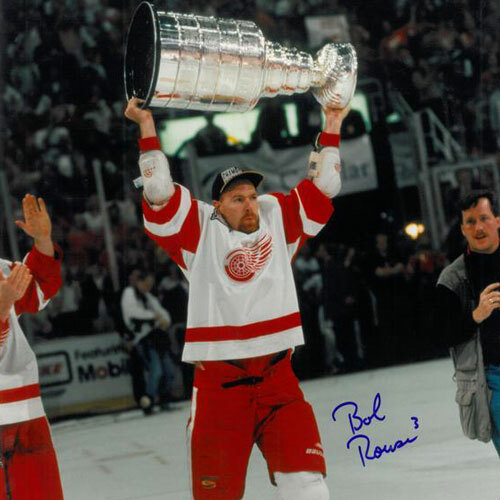 Dave King who guided Team Canada for so many years and is a mentor to many coaches who have gone through the CHA certification program is highly respected by Kerr along with Jake Milford, who demonstrated great patience and understanding of pro hockey players. 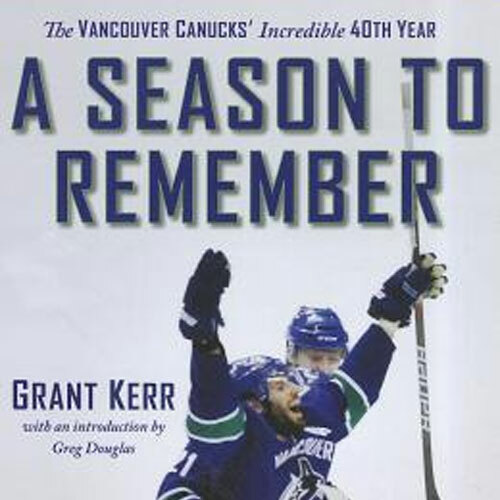 Kerr was named winner of the Jake Milford Plaque, presented “to the person who contributions to hockey in BC have been significant, of lasting impact and, generally, above and beyond the call of duty” joined previous winners Babe Pratt, Orland Kurtenbach, Harold Snepts, Pat Quinn and other deserving gentlemen who all have the same purpose…love of the game and putting something back into the community that has been so kind to them.